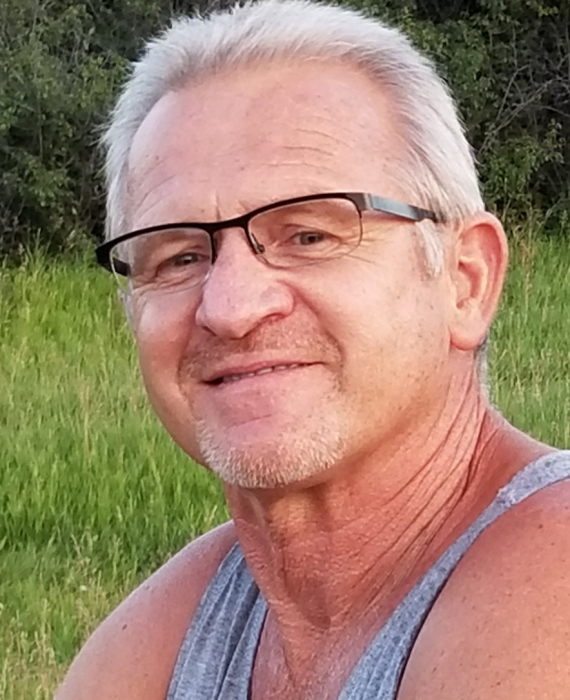 Veryl “Mort” Morast, 61, of Zap, ND, peacefully entered eternal life with his daughters by his side on November 29, 2018. Services will be held at 1:00 PM CDT on Monday, December 3, 2018 at Immanuel Baptist Church, Beulah with Dr. Bruce Overstreet officiating. Burial will follow at St. John’s Wittenburg Cemetery, north of Zap. Visitation will be held from 6:00 to 8:00 PM CDT on Sunday at Barbot Funeral Home, Beulah. Veryl was born on August 25, 1957 in Hazen, ND, the second of four children of Walter and Wilma (Walz) Morast. He was raised on the family farm north of Zap with his three sisters and was always his dad’s “right hand man”. Veryl had three beautiful daughters and raised them right down the road from his own childhood farm. Veryl was a jack of all trades, doing everything from welding to mechanic jobs. He worked as a shovel operator at Coteau Freedom Mine for over 30 years. Veryl and his family were active members of Immanuel Baptist Church where he was a leader in Sunday school, youth group and Awana. He was passionate about his love of Christ and passed that along to his daughters. He inspired many by sharing his deep knowledge of the Scripture. Veryl loved working in his shop, endlessly repairing his vast array of motorized “toys”. His children have fond memories of riding four-wheelers, summer days at the lake on the pontoon and camping. His five granddaughters enjoyed spending time on the farm with their grandpa riding four-wheelers and exploring. Veryl is survived by his three daughters and their families, Jenna Reiser and her daughter, Bailey of Bismarck, ND, Jayme Wolf and her husband Nathan and their children, Nevaeh, Jurnee and Oaklee of Fargo, ND, and Jerrica Morast and her daughter Taelynn of Mandan; his father, Walter of Zap; two sisters, Vonnie (Neal) Reinhardt and Vickie (Gregg) Batroot, all of Zap. He was reunited in his Heavenly home with his mother, Wilma and his sister, Valerie.